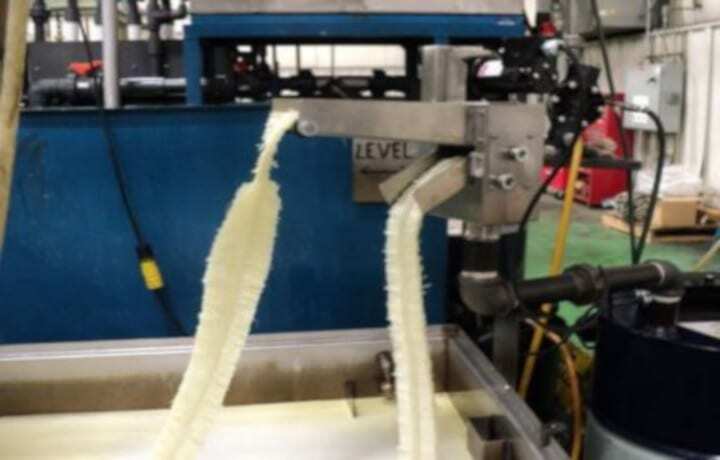 How do Oil Skimmers help with machine tools? 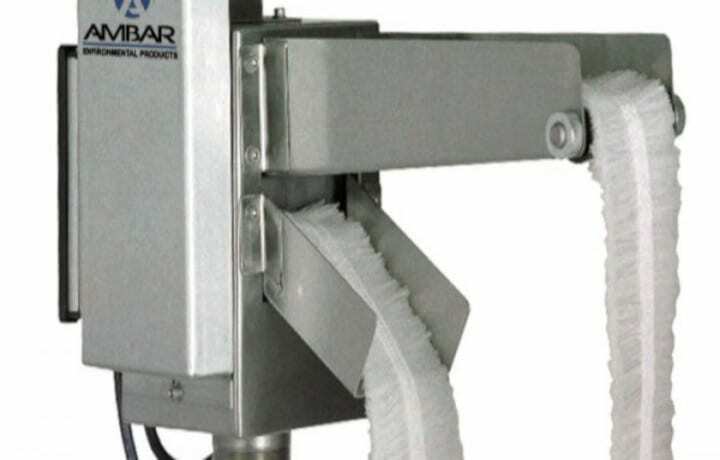 Home/Belt Mop Oil Skimmers, Industry News, Rope Mop Oil Skimmers/How do Oil Skimmers help with machine tools? 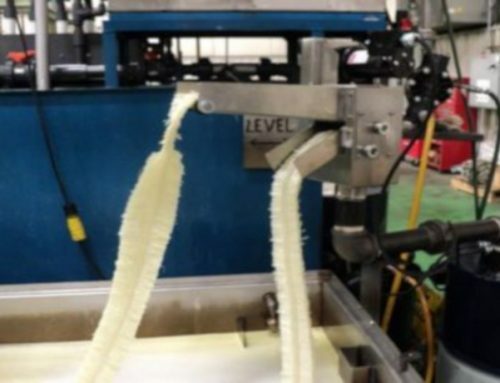 Oil skimmers help with machine tools by removing tramp oils, a combination of hydraulic oil, lubricating oil, greases, and protective metal coatings that leak from a machine tool into the coolant, from the metal working fluids. 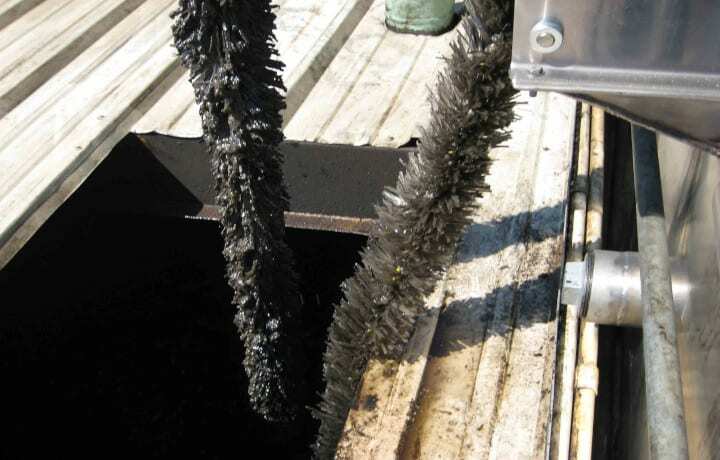 When tramp oils combine with other pollutants in the coolant, they can form a viscous texture that blocks lines and sprays. When they hit the tool, the coolant’s cooling effect is greatly diminished. 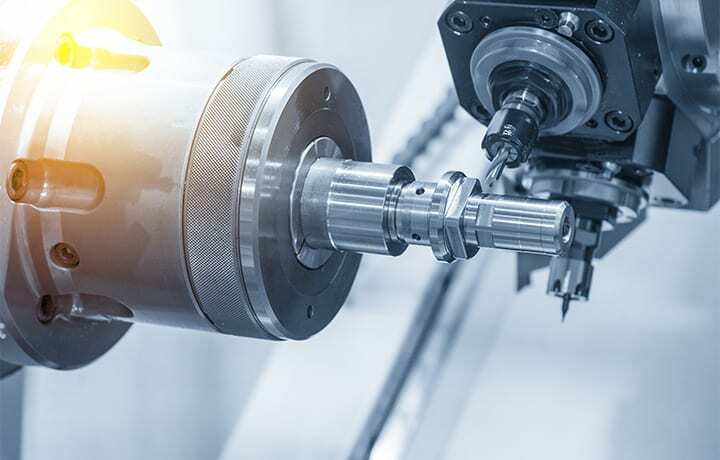 Therefore, removing tramp oils should be imperative for all metalworking facilities, and of the highest priority to maintain proper function of their machine tools, increasing the bottom line. Improperly operating machinery can be quite costly overall, meaning the difference between profits and losses. Coolant materials can be quite expensive. It is far more costly to have to replenish coolants on a routine basis as opposed to extending the life of the coolants by removing tramp oils, a far more cost effective alternative. Costs associated with properly monitoring the status of coolants, combined with the labor costs and the interim concerned with replacing coolants can be avoided, if tramp oils are evacuated to a holding tank. When the machine tool is adversely affected by tramp oils, the final product can be adversely affected as well, reducing the quality of the product. Both employers and employees prioritize a healthy work environment, reducing the amount of employee absenteeism and mounting healthcare costs through workmen’s compensation. 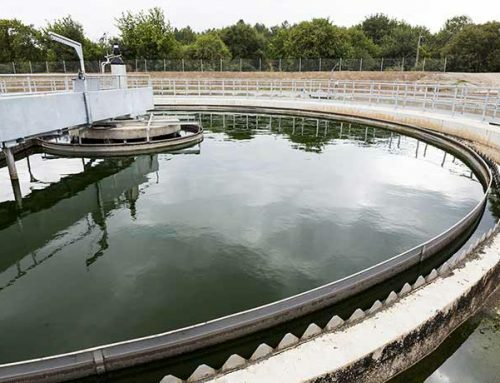 A simple yet cost effective method available to withstand difficulties related to tramp oil is to employ an oil skimmer that is situated on the coolant reservoir and continually absorbs tramp oil. 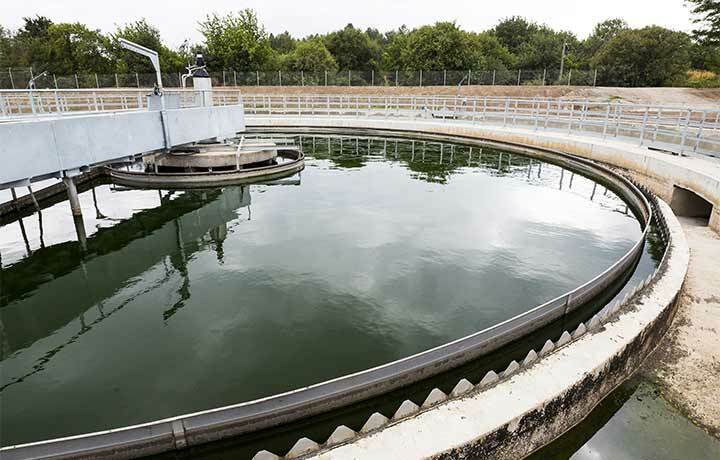 Skimmers come in sizes and configurations to suit all applications, and accommodate everything from individual sumps to larger holding tanks. Ambar Environmental’s waste oil recovery systems have been designed with ease of use and adaptability at the forefront. 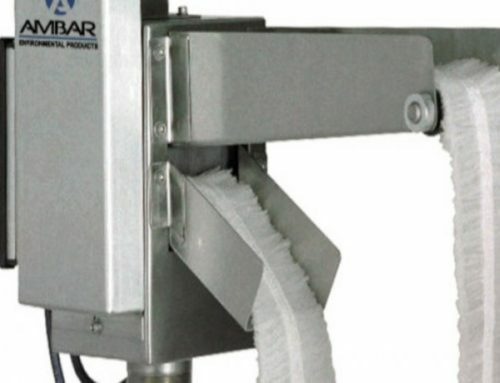 AMBAR’s oil sorbent materials have been specially designed to leave virtually no waste oils behind, leaving your facility cleaner, safer, and healthier over all. 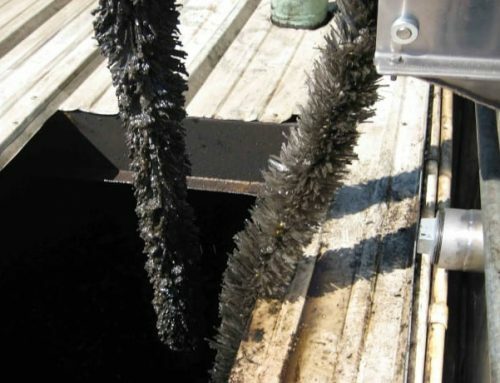 With over 40 years of experience in the oil skimming industry, Ambar’s highly qualified specialists can advise your facility management team how our waste oil recovery systems can be adapted to your specific requirements, as well as the best use of our waste oil recovery systems. To learn more about how our waste oil recovery systems can best serve your facility or to request a quote, please email us at info@ambarenvironmental.com. You can call our sales specialists locally at (504) 328-9877 or (504) 328-9874. Call us toll free at (866) 462-6227. We are located at 1030 Victory Drive, Westwego, Louisiana, 70094. Let your waste oils become our dilemma because we have the solutions!